In summary, our motives were three fold: Legend, Land, and Lord. 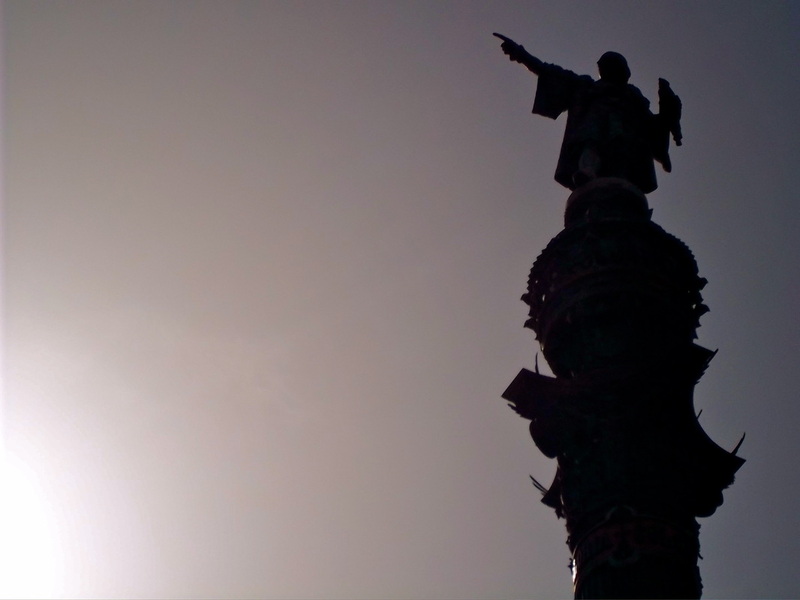 In regards to Legend, we Spaniards and Portuguese seem to be motivated by the stories of Italian explorer Marco Polo. 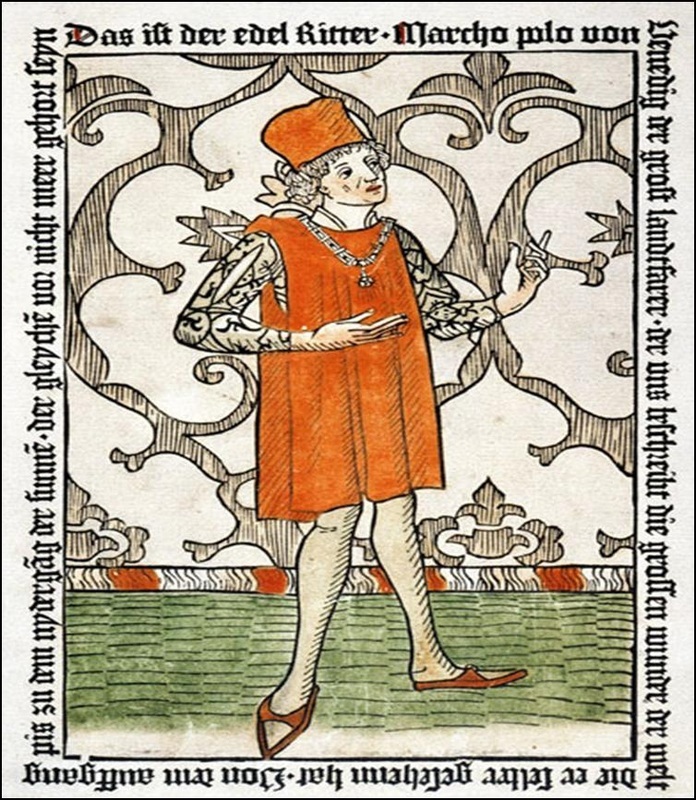 We've even heard that some of Columbus' sailors carried the books of Marco Polo with them on their journeys! 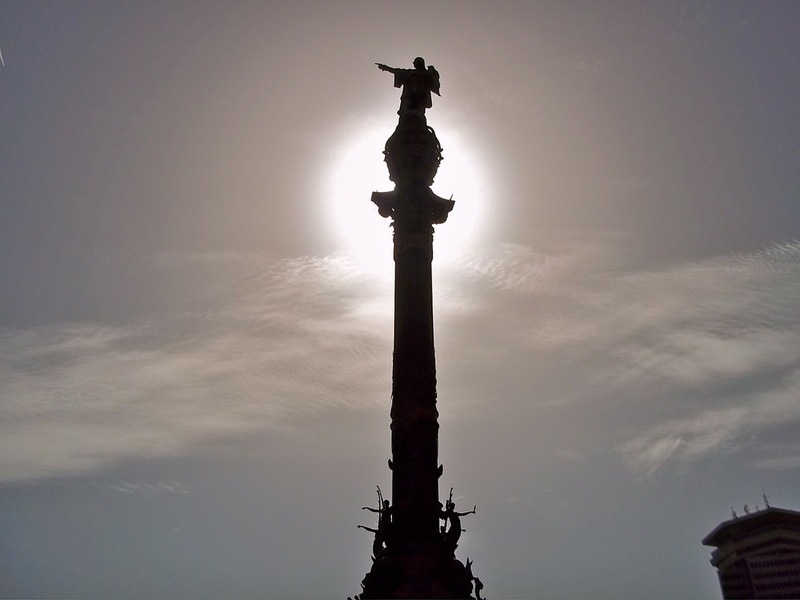 I mean, just look at the statue of Columbus in Barcelona, Spain. You're telling me this man didn't envision fame and legend? 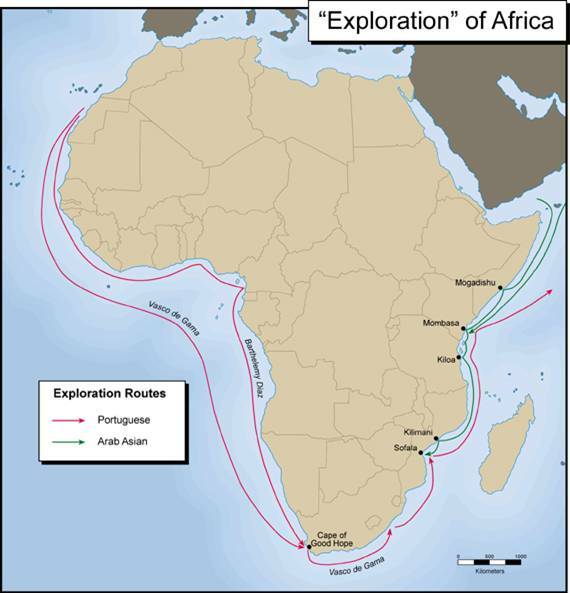 In regards to Land, initially, it was the Portuguese who traveled around the Cape of Africa and into the Indies; it's arguable that they traveled farther than any "white" Europeans in history! 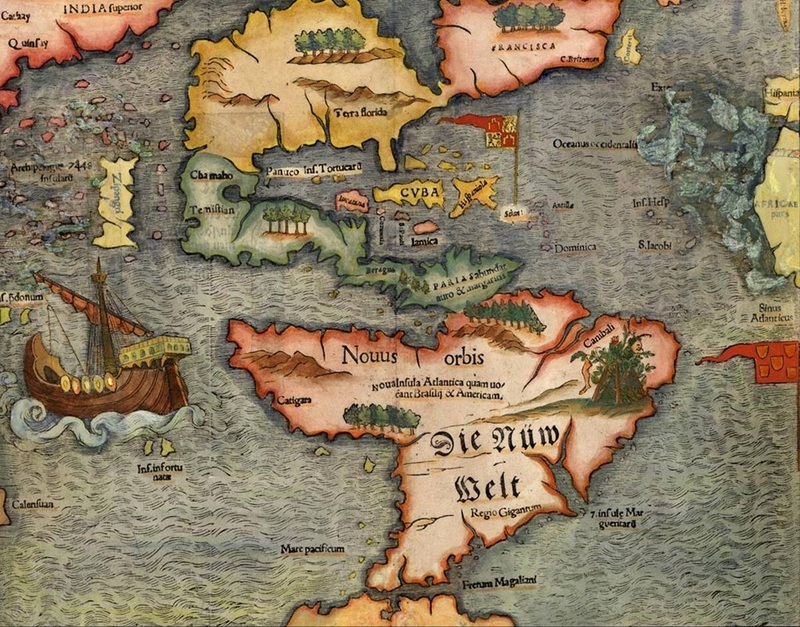 Some say these journeys were for riches, but in many ways, it was for cartographic motives: map-making and landmark claiming. 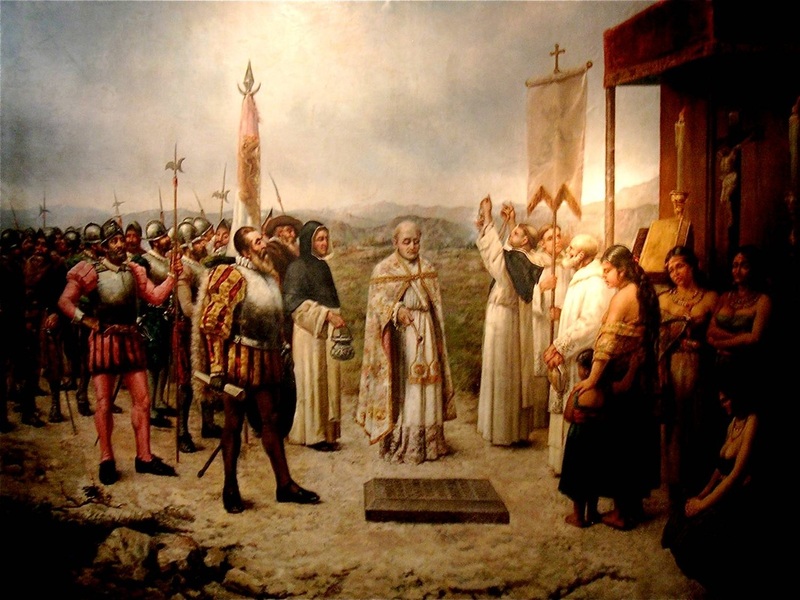 The Spanish, under the direction of Columbus, traveled West, intending to reach the "East", but "running into" the North American continent. No problem, though. There was plenty of land to claim. Examine the graph below. 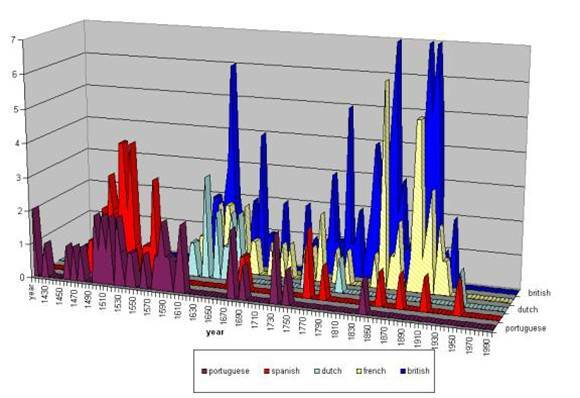 Don't worry about the Y-axis, just focus on the "spikes": It's clear that the Spanish and the Portuguese traveled first, but fizzled out eventually. 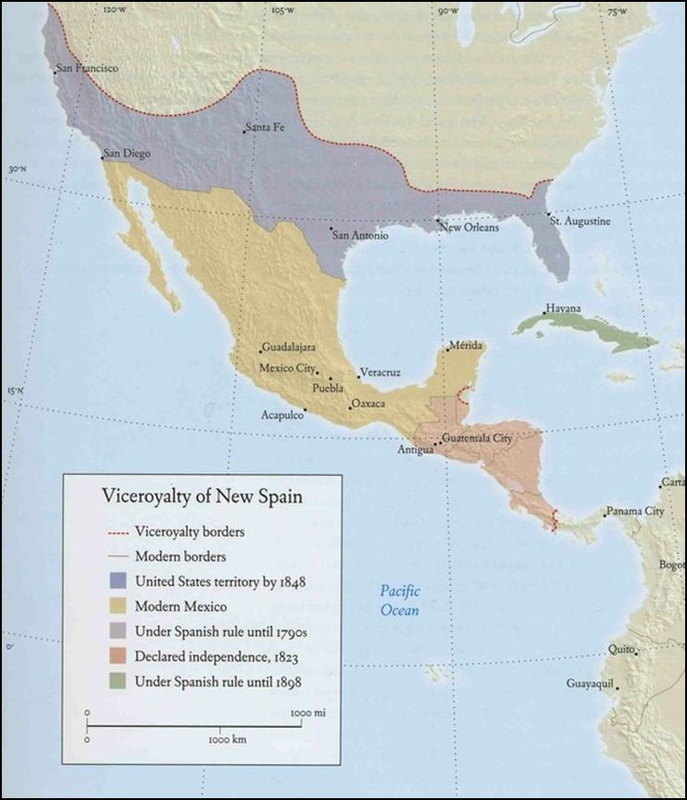 We, the Spanish and the Portuguese, divided the New World into viceroyalties. 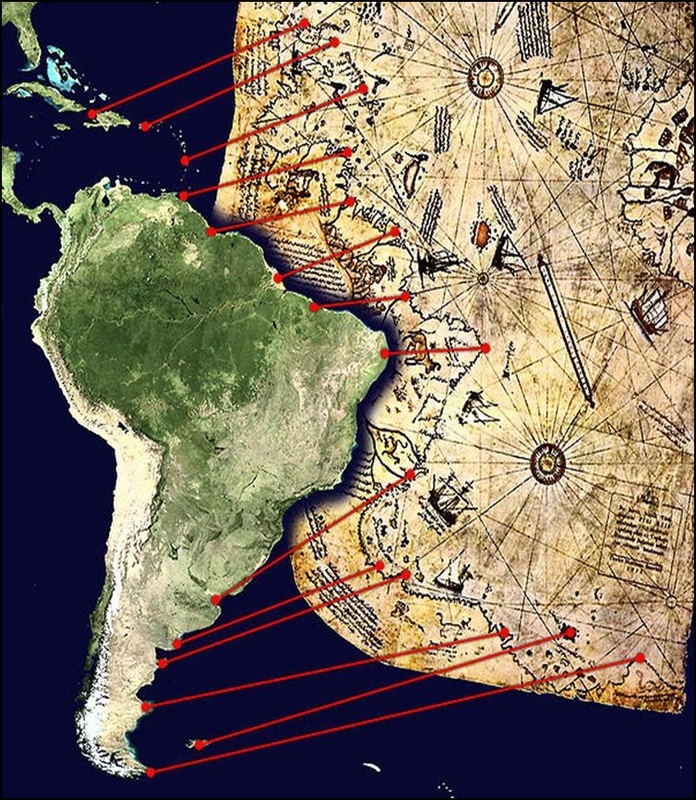 In modern terms, it was the Southern United States, Mexico, Central America, and South America. 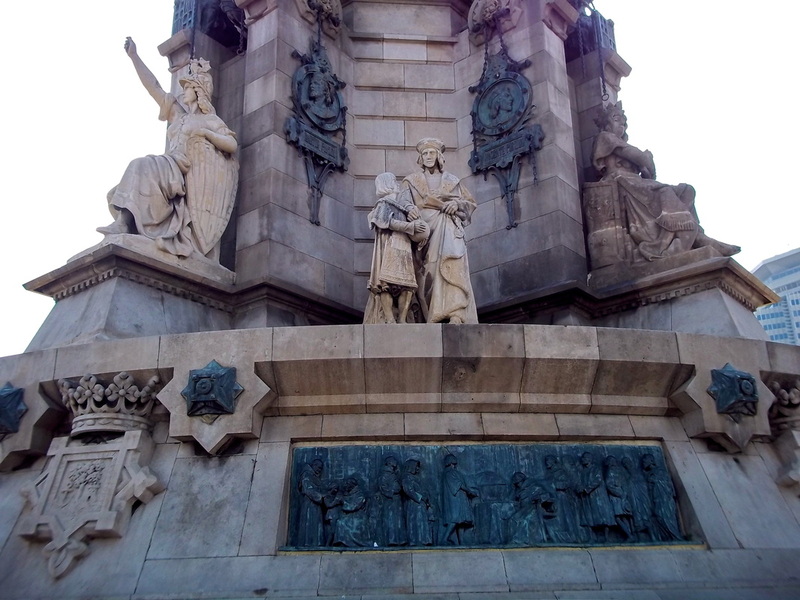 Spain owned the "top three"; Portugal, the majority of South America. And on these lands, haciendas were established to put the natives to work. 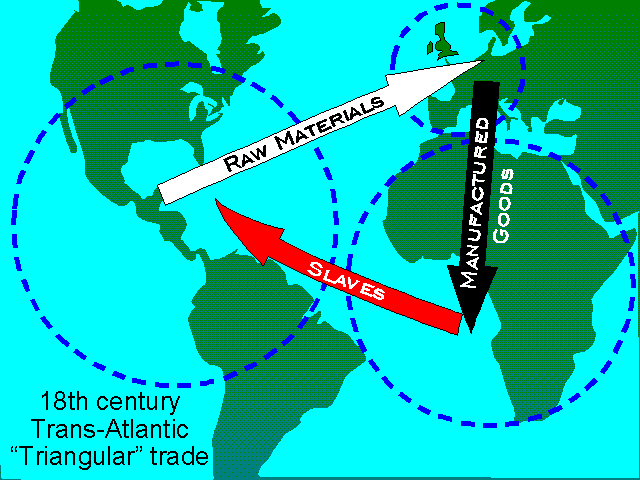 They were sent to the Old World to become manufactured goods. And then they were taken to Africa and exchanged for slaves. But we want to go back to "why". Yes, we're using natives for our benefit. Yes, we're taking their land and resources. But it's in the Lord's best interest! I mean, look at them! They participate in human sacrifice! They don't know how to use the land properly! Heck, they're sitting on piles of silver and gold, and don't know it! So, as good Christians, it's our responsibility to show them! 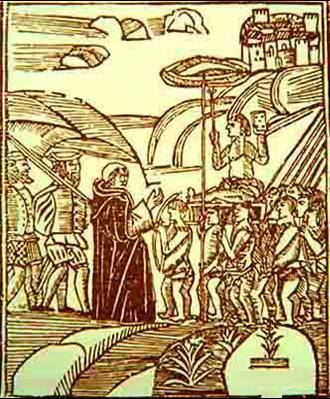 And we were quite effective in our Christianization. Look! We even inspired "Last Supper" paintings, featuring a "darker-skinned" Jesus, sitting down with his Disciples, eating cuy! What is "cuy"? In Peru, it's a delicacy...guinea pig. But look! They adopted our Jesus and our Last Supper!